This book examines the rise of great power competition in space, including the relevant and practical space strategies for China, Russia, the United States, and other countries. The work discusses the concepts and writings of past strategists, such as Thucydides, Sun Tzu, and Clausewitz, in relation to warfare initiated in or extending into space. This analysis underscores why polities initiate war based upon an assessment of fear, honor, and interest, and explains why this will also be true of war in space. 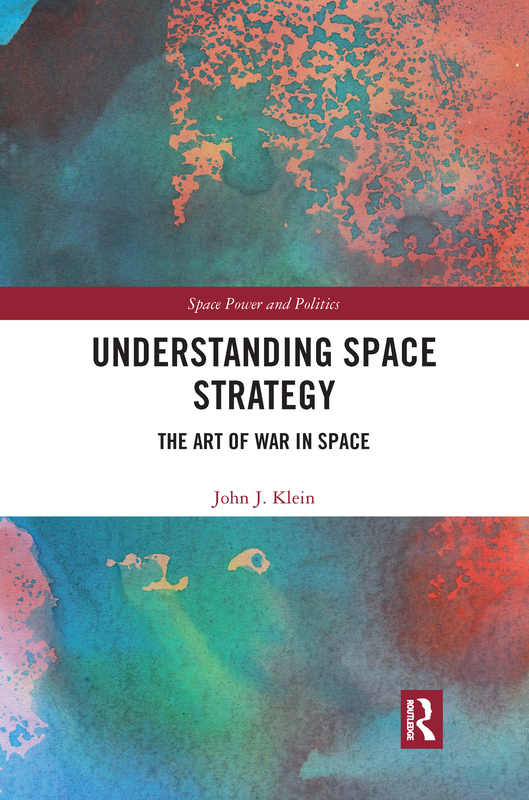 Based upon the timeless strategic writings of the past, the book uncovers the strategy of space warfare, along with the concepts of deterrence, dissuasion, and the inherent right of self-defense, and outlines strategies for great, medium, and emerging space powers. Additionally, it highlights changes needed to space strategy based upon the Law of Armed Conflict, norms of behavior, and Rules of Engagement. The work also examines advancements and emerging trends in the commercial space sector, as well as what these changes mean for the implementation of a practical space strategy. Given the rise of great power competition in space, this work presents a space strategy based upon historical experience. This book will be of much interest to students of space policy, strategic studies, and International Relations.